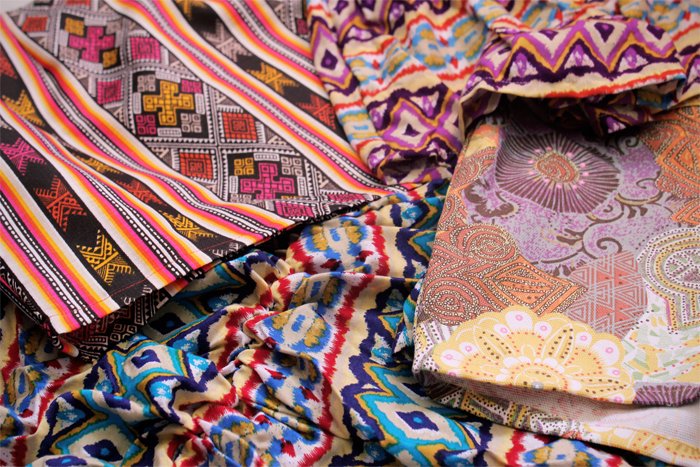 I have already started working on Stash's 3rd collection and here's a peek of the fabrics I am using. Expect the Stash signatures: 2 shorts, 1 skirt, 1 romper and the new addition to the --long skirts! Long skirts? my gosh I can't wait! love the Colors and patterns! !